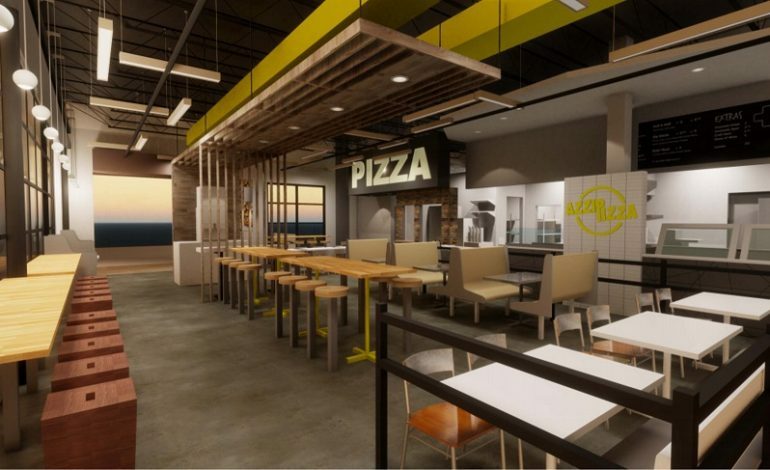 Evansville-based Azzip Pizza is growing and officials have announced their plans for a seventh location in Bloomington. It’ll open this fall inside college mall. The company is already accepting job applications with pay starting at $10 an hour. Azzip has opened restaurants in Evansville, Newburgh, Terre Haute, Champaign, Illinois and Bowling Green. Kentucky since it was founded in 2014.